Watching television without cable or satellite is not nearly as difficult as it may seem. Video on-demand means accessing the TV shows you want to watch digitally – or streaming – rather than going through a traditional media provider. There are many satellite and cable TV alternatives available! If you’ve heard of Netflix or Hulu, then you’re already familiar with some of today’s online content providers. But you’re no longer limited to a small selection as there are more than one dozen different services providing easy access to on-demand content… And more are entering the market every day! 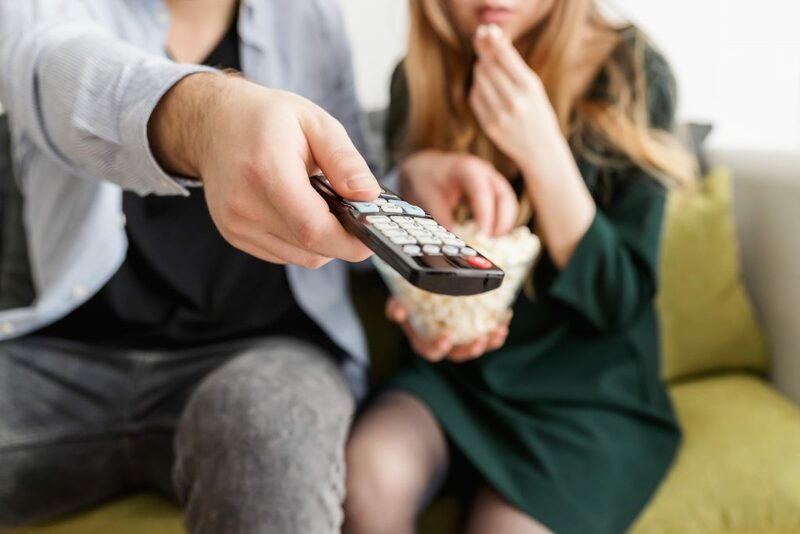 Switching to an on-demand content provider will save you money each month because you won’t have to pay rental fees on your set-top box or DVR, nor will you be spending extra just to get channels in high-definition. Plus, depending on the model of SmartTV you’ll be streaming content on, you may not even need to buy extra hardware – except for those one-time purchases to enhance the viewing experience (like a Roku or Amazon Fire Stick). We understand having access to local networks is important (because we wouldn’t want to miss hearing Mid-MO’s weather forecast during the six o’clock news either!) There are several digital providers who already offer local TV programming, including NBC 8, CBS 13, ABC 17, or FOX 22. Watch TV without satellite or cable! From DIRECTV NOW to YouTubeTV, there are plenty of alternatives to cable so you can continue watching your favorite channels. You can use our online TV Savings Calculator to see how much you could be saving each month by switching away from cable and using these popular streaming services!